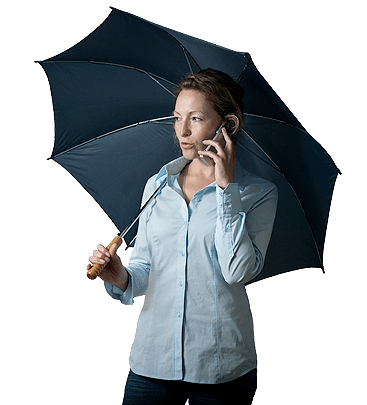 Business VoIP Solutions for Insurance | 8x8, Inc. In the insurance business, you have to be ready for anything. 8x8’s ultra reliable service gives you what you need to communicate in any situation—from emergencies to business as usual. Whether it’s an emergency or business as usual, you can trust 8x8 to help you communicate through everything the insurance business throws at you. In fair weather, 8x8 gives you first rate communications—outstanding phone, fax, mobile apps and web conferencing—as well as a Virtual Contact Centre for high-volume customer contact. Communicate effortlessly, with ready made integration with eAgent and other software you already use. But in emergencies, you can count on 8x8’s backup data centres on both coasts for outstanding business reliability and continuity. And 8x8’s outstanding mobile features—including a mobile app for smartphones and tablets—give you the flexibility you need to establish mobile claims centres or temporary offices when you need to. 8x8 also offers HIPAA compliant service, backed by written Business Associate agreements, for insurance businesses that handle protected health information. That’s because 8x8 takes reliability as seriously as you do. More than 800 Allstate agencies have chosen 8x8 as their phone service provider. 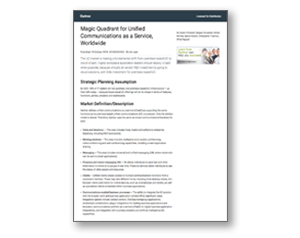 See why this Allstate owner switched to 8x8 after experiencing major problems with his previous VoIP phone service provider and has never looked back. Never miss a call: Calls go anywhere you choose, with mobile apps, voicemail to email and forwarding anywhere. You can even send calls from your 8x8 phone to your smartphone—mid-call—with *88, and your callers won’t know the difference! Unify Workers Everywhere: 8x8 lets you connect anywhere—on your phone, desktop, laptops, tablets and other devices. Agents can make calls, schedule meetings, check voicemail, send faxes, chat with colleagues, and more, on any device. Use Find Me/Follow-me forwarding to get calls and messages wherever it’s most convenient. Keep communicating, even in emergencies: 8x8’s resilient infrastructure runs globally, to help your business keep going even in natural disasters. And with your 8x8 service and mobile apps, you can even communicate from the road if you need to set up temporary claims centres or work from disaster sites. Increase agent productivity: See where your agents are and reach them easily with extension dialing. Identify your customers instantly when they call, with pop screen customer records. Works with e-Agent, Salesforce, Outlook, NetSuite and other software, and with click to dial, you might never dial another customer again. After a storm we can literally pick up our telephones and hook them to a computer anywhere, or use our cell phones and the mobile app, and we are back in business. A customer’s phone call never has to be missed. 8x8 works with the tools you already use—like eAgent, Salesforce, NetSuite and Outlook—to help you impress and connect with your customers. See who’s calling and view their individual histories before you even pick up the phone, with ready made integration with popular customer relationship management software. Your customers will love having an agent who calls them by name and can help them when they need it. And you’ll love the referrals and repeat business.